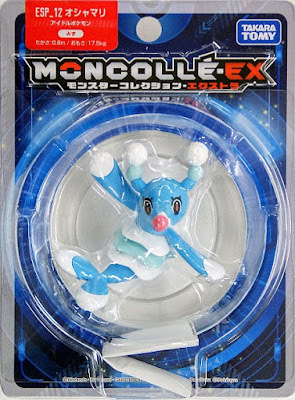 Pokemon figure Takara Tomy Monster Collection MONCOLLE EX super size ESP series Brionne オシャマリ. 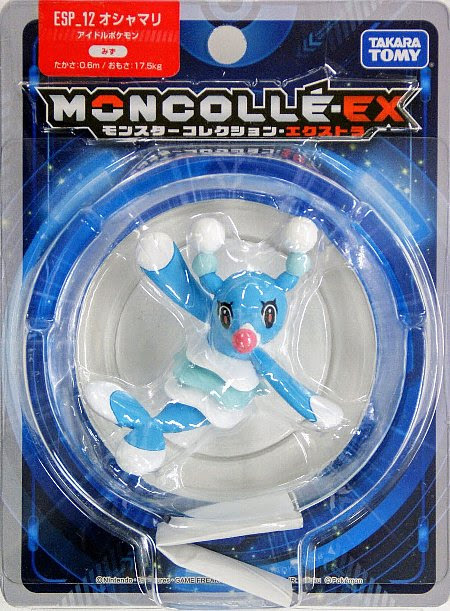 Movable right arm. 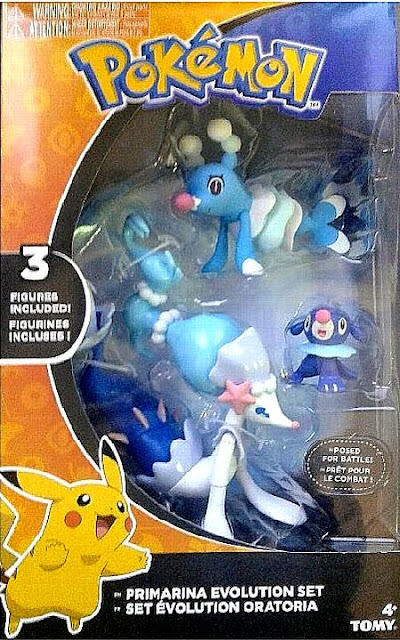 Brionne in YJ Auction ?